Being an actor, even an established one, requires a lot of waiting. Constantly auditioning, never knowing if a show will get renewed, seeing how audiences respond to a series or plotline — it all takes a lot of patience. But Katherine Heigl tried something new to win her role on Suits, and her tactic was all about aggressively going after what she wants. “I totally pitched myself,” the Heigl told E! News’ Giuliana Rancic. 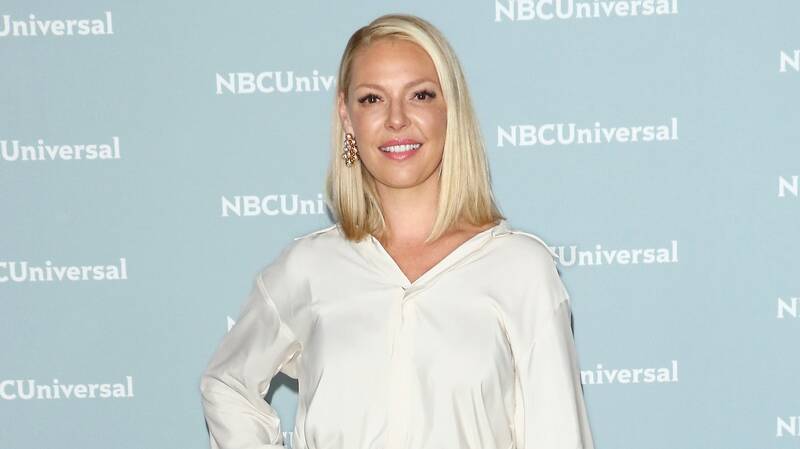 Heigl explained that she’s been a huge fan of the show since it first began, and her mother, who she works with, came up with the idea to call the showrunner. “We didn’t know at that point if it was going to go into an eighth season. So when [the show’s creator] said, ‘I’m going to be busy with the eighth season,’ I was like, ‘Really?’ Do you need anybody? ‘Cause I’m available.” It worked — especially since Suits star Meghan Markle happened to be leaving the show to marry Prince Harry. It appears that the character will be a formidable member of the firm. Heigl recently posted a set photo showing her character as all business. (Also, great shoes.) “Being a boss! #SmanthaWheeler has a badass office that I am thoroughly enjoying pretending is mine! #suitsusa #girlswithgumption #anythingyoucandoicandobetter,” she captioned. So, while Suits fans may be mourning the loss of Markle’s character, it looks like the show’s legacy will remain safely in the hands of someone who loves it just as much. Season 8 will premiere on USA in the fall.